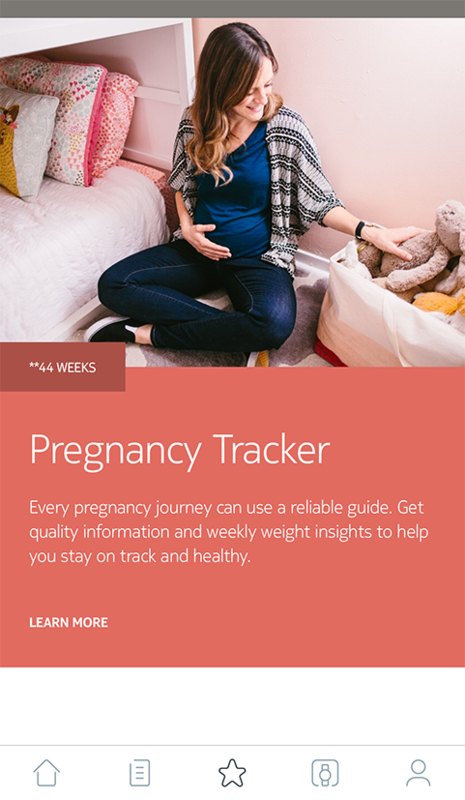 Pregnancy Tracker provides an enriched Health Mate experience for pregnant women, offering advice, tips, and easy weight tracking throughout pregnancy. How can I activate Pregnancy Tracker? 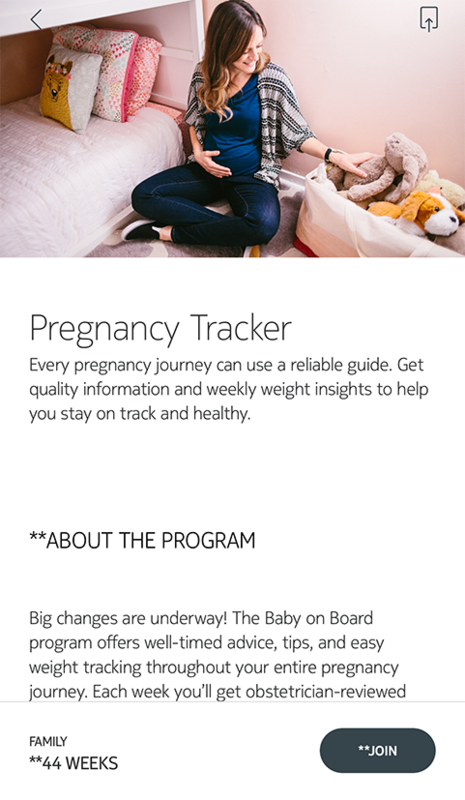 Health Mate - iOS App - What is Pregnancy Tracker? What is the weight range for the Body?